A Disney World vacation involves a LOT of walking. The parks are very big and you can sometimes easily walk 10 miles in a day. 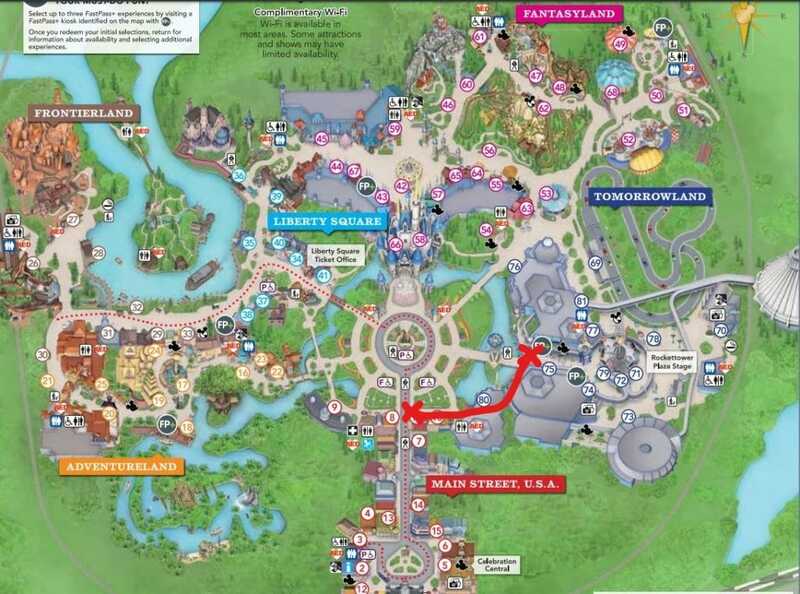 Using the parks maps, you can see the most obvious ways to get around, but there are some shortcuts to getting around the parks. Being in the know about these secret paths may just help you get from one place to another quicker. Even if it isn’t quicker, these paths often will have lower crowds since they are the less used paths. 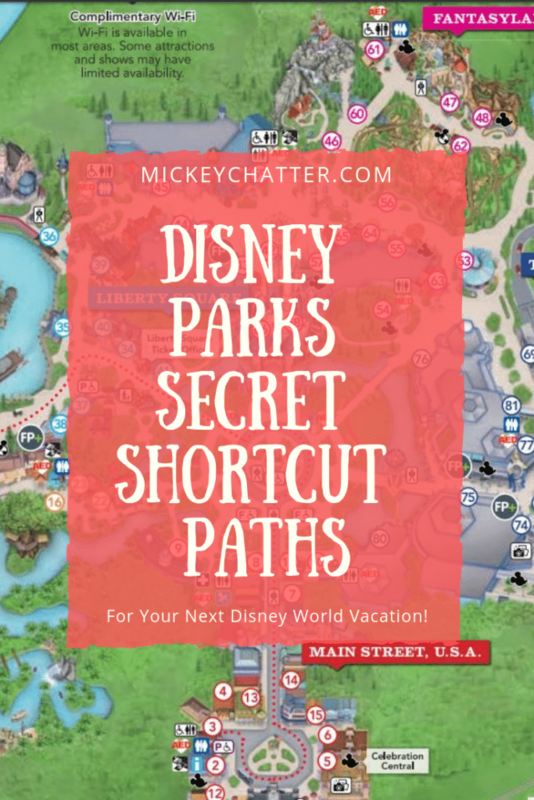 Let’s take a look at some of my favourite ways to cut through secret paths at Disney World. Most people tend to go to the hub in Magic Kingdom and then navigate from there, but if you are coming from Tomorrowland and want to get to Main Street USA, there is a better path. Cut through the Tomorrowland Terrace Restaurant and you will have a much quieter walk. There are rarely people taking this path and as a bonus you’ll get to pass by the infamous purple wall and get a selfie. If you want to quickly get from Haunted Mansion over to Big Thunder, then make sure to take the boardwalk path along the water. It will help you avoid the congested main path and also help you move along that way if the parade is in motion. 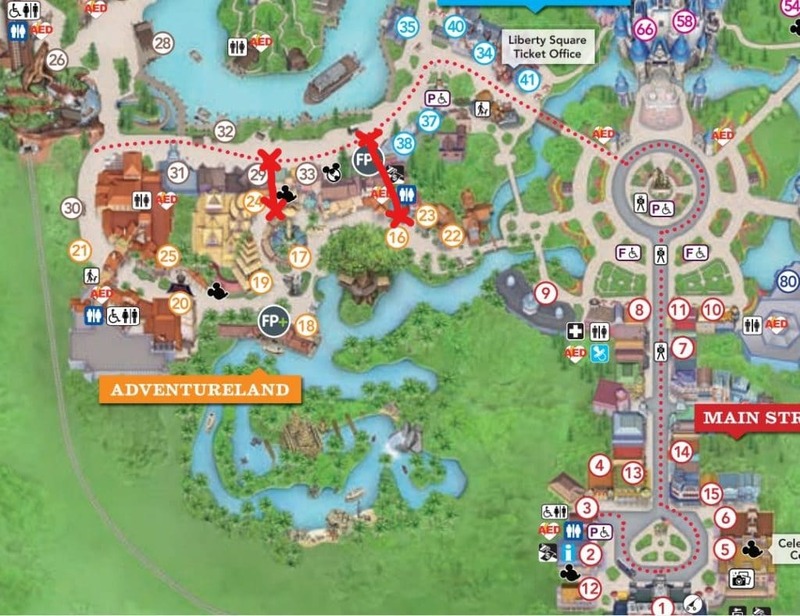 There are two covered walkways that will bring you to/from Frontierland and Adventureland. One of those pathways will even lead you to some restrooms, so best to know that these pathways exist. At certain times of the day, Main Street USA can get very congested. 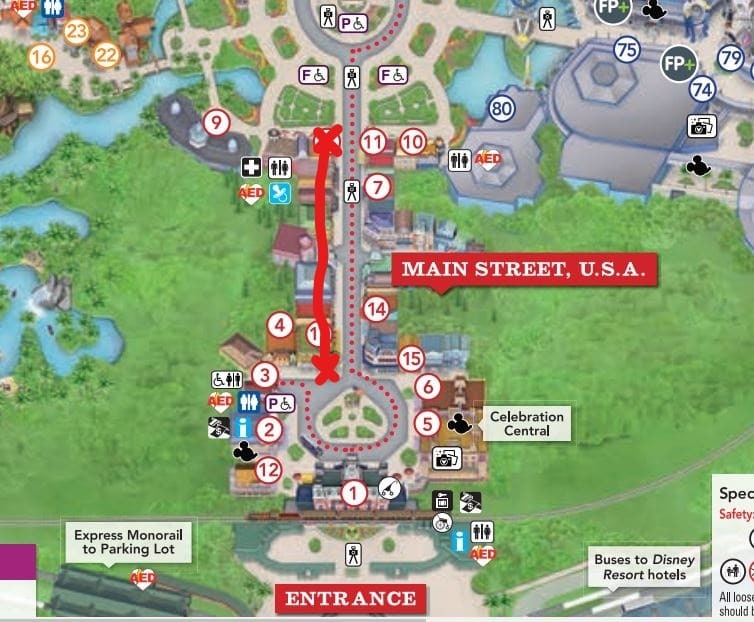 Especially at the end of the fireworks or during the parade, which makes it hard to walk up Main Street USA to get to the main entrance. Cutting through the shops on the side of the street where the Emporium is will help you avoid those crowds. All of those shops are connected on that side of the street, so you can make your way to the top of the street by going through the shops. As a bonus you get to enjoy an air conditioned walk through the shops! This path will give you a quick way to get to World Showcase from test Track. It’s also less crowded, so never as many people walking on this path as there is on the main path into World Showcase. Another quick path in to World Showcase is on the other side of the park, from The Land area. 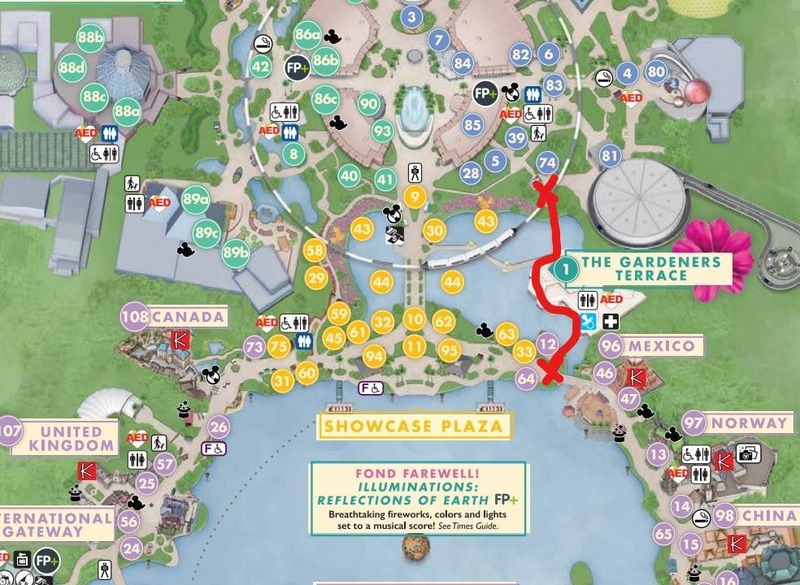 It will give you quick access in to World Showcase at the Canada Pavilion. 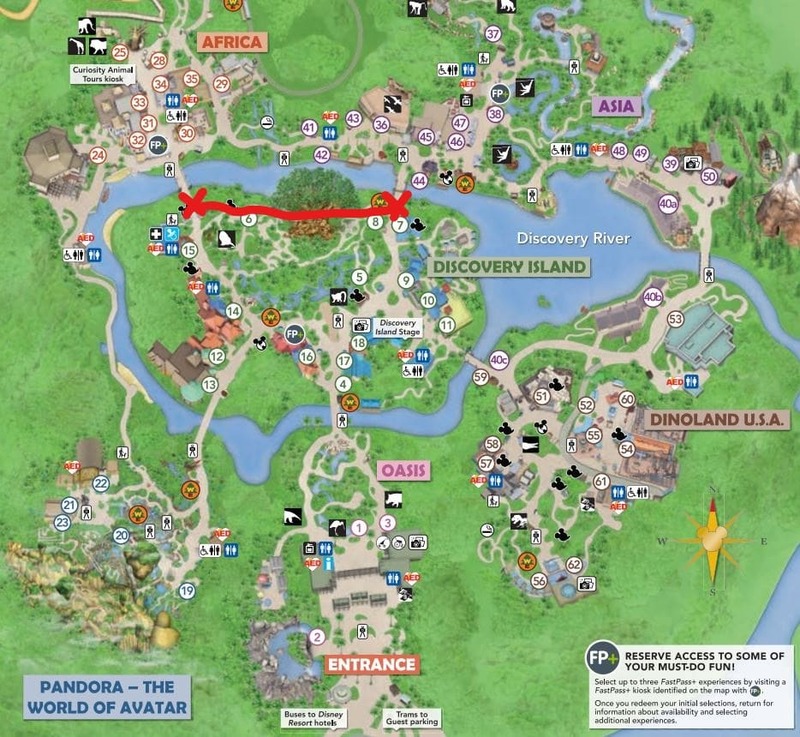 There is a somewhat hidden path that you can take behind the Tree of Life that will take you between the entrance to Africa and to the It’s Tough to be a Bug attraction. Much easier to get across that way than walking all the way around the Tree of Life. 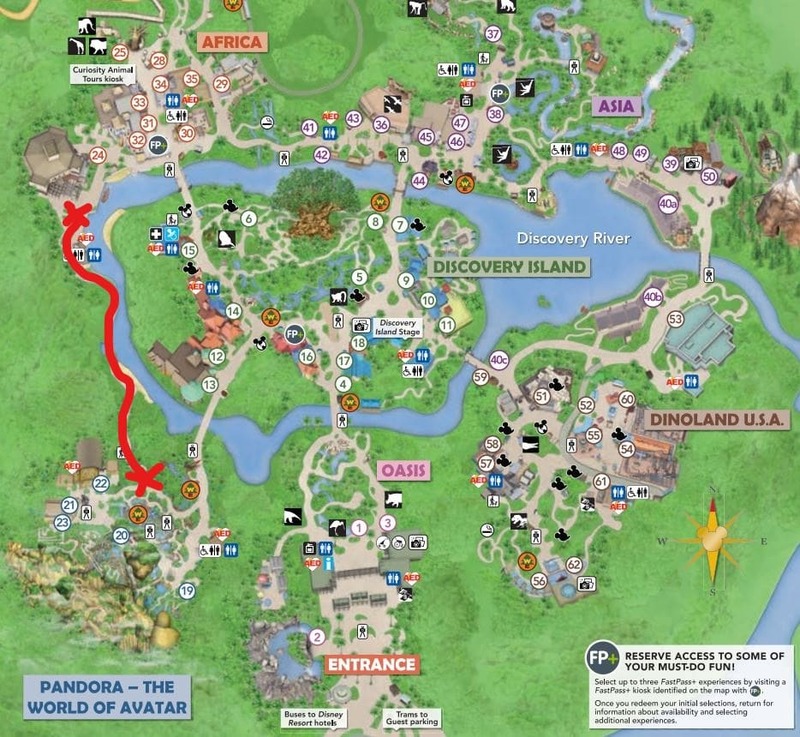 Rather than going back out to Discovery Island to make your way to Africa, there is a back path that you can take. It is a lot less crowded and will bring you directly to where the Festival of the Lion King Show plays in Africa. Now you are set to tour the parks like a local! 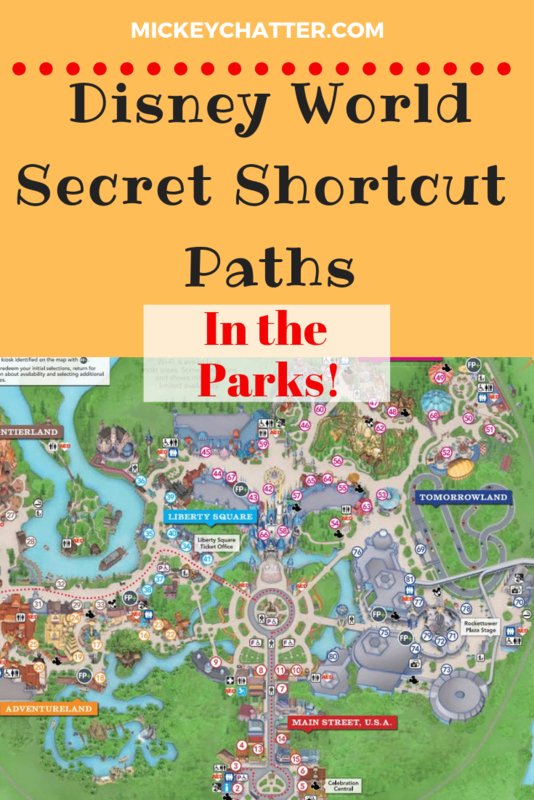 Knowing about these secret paths can make touring the parks a lot easier and it’s just nice sometimes to escape the paths with heavy crowds. What are some of your favourite routes to take in the parks? Tell us in the comments below! PreviousPrevious post:Policy Changes at Walt Disney World and DisneylandNextNext post:Star Wars: Galaxy’s Edge Opening Dates Announced!